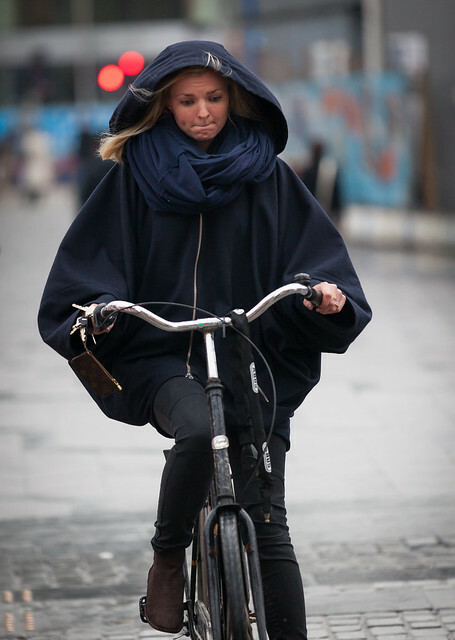 Cycle Chic®: Its Raining! – Its Pouring! 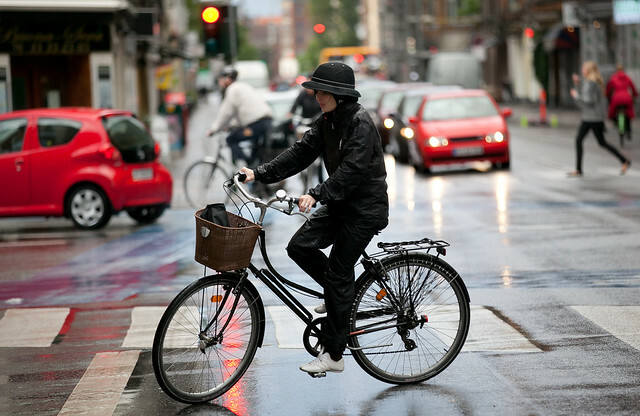 Rain is a fact of life when you are cycling in Denmark. 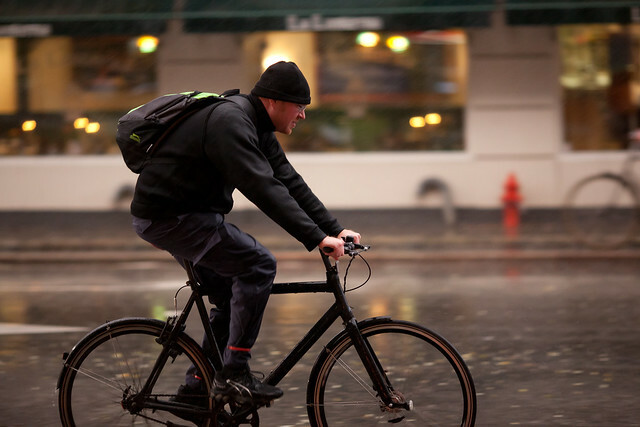 This year has already seen its fair share of downpour – and then some. But even heavy rain can be braved in style. Some have proper rain clothes. 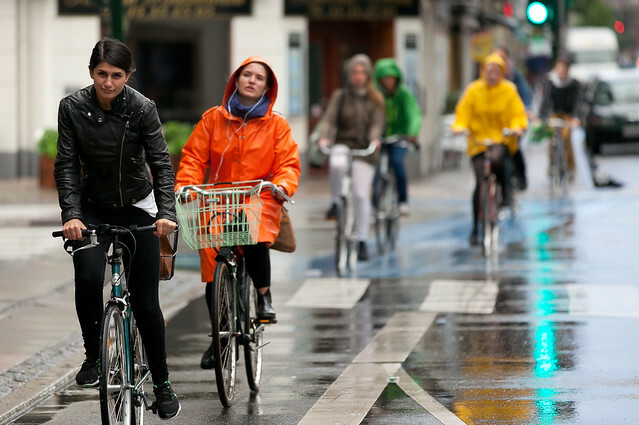 Which reminds me that I was once asked in Japan what we would do if it started to rain during a cycle promotion I helped organize: “We get wet!”. And same to you! I'm so pleased to see a new post! I am so happy that you started posting again! This site brings me so much joy, especially now that I'm far away from Copenhagen. Love to see your posts again! 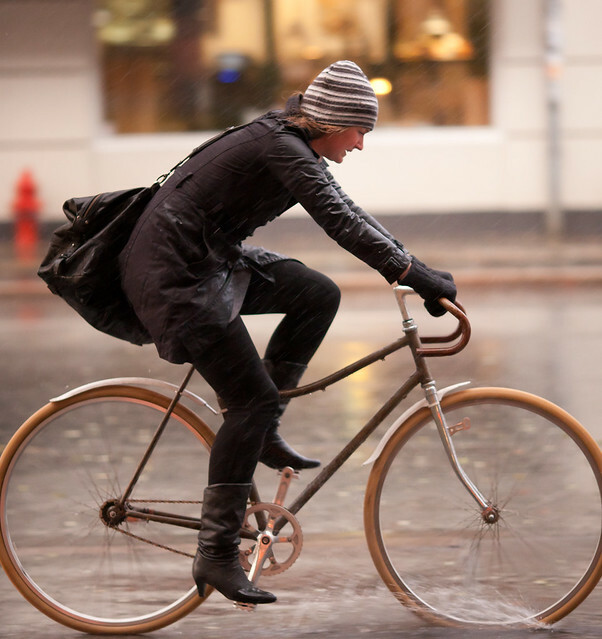 I love your essays about cycling on your blog, I wish you a lot of inspiration to write more! In our town only students use bicycles and I'm very sad about it. If you want to increase your writing skills, read about it on EssayShark.